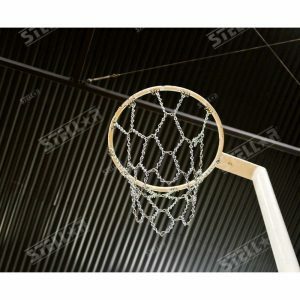 Netballs, Netball Courts, Netball Hoops. 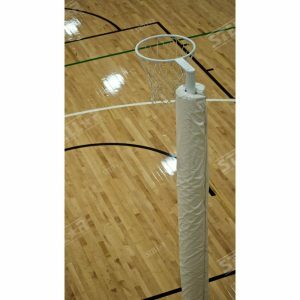 High quality, professional, print ready or incorporate into your project for electronic media and display. 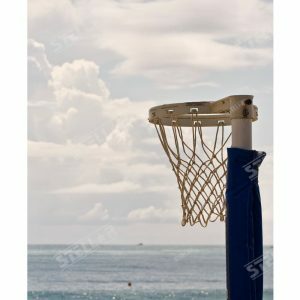 Royalty Free Unlimited Worldwide use. 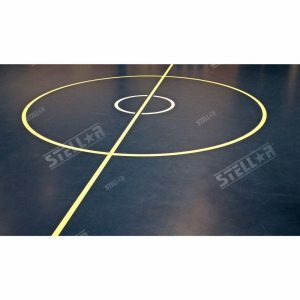 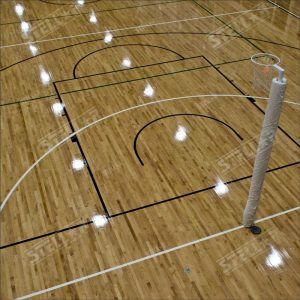 Netball, Basketball Court Line Markings, Goal Third, Goal Circle, Baseline, Free Throw Lane. 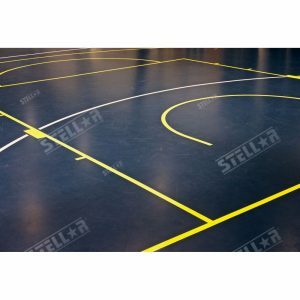 Netball, Basketball Court Line Markings, Goal Line, Free Throw Lane. 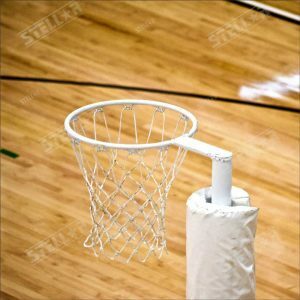 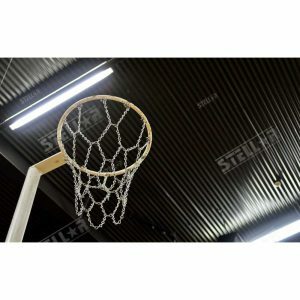 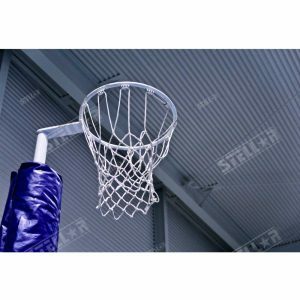 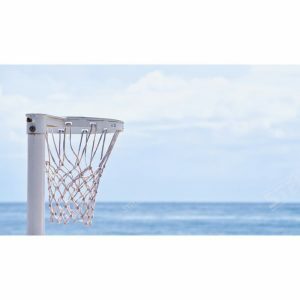 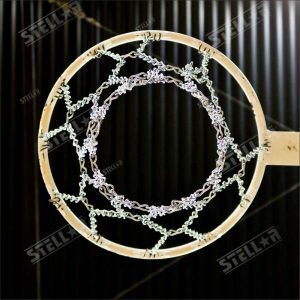 Netball Hoop, Full Length, White Padding, Indoors, Wooden Floorboards Background.